There is nothing easy about homeschooling a child with special needs, especially when you are homeschooling a child with anxiety. Social situations, subjects that are too challenging, and even just bad weather can turn a good homeschool day upside down but there are a few things you can do to help set your anxious child up for success. Find a routine that works- You may have to change it up quite a bit before you find something that works for you. Trust your gut as you set your routine, no one knows your child better than you. You know how they wake up, when they are at their most calm and receptive, and when sitting down to school will be just too much. Don’t try to model your schedule after something you see online or that a friend uses if it doesn’t work for you and your anxious child. Be patient– Oh momma… I know this one is hard, how well I know it. Patience is needed for yourself as much as your child. Sometimes you are gonna lose your temper in frustration after the 6th meltdown, tantrum, or crying jag…it’s gonna happen. Take a deep breath, step away for a minute after you know your child is safe and try again. 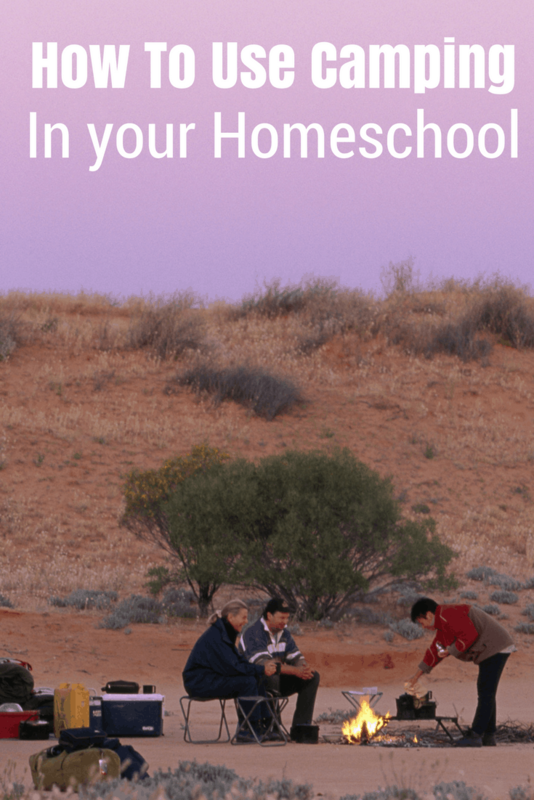 Sometimes it’s going to mean putting away lessons for the day and catching up on good days and that’s okay.Consider year round homeschooling to keep a structured schedule and allow for more school days to make up for the days when it’s just too much. 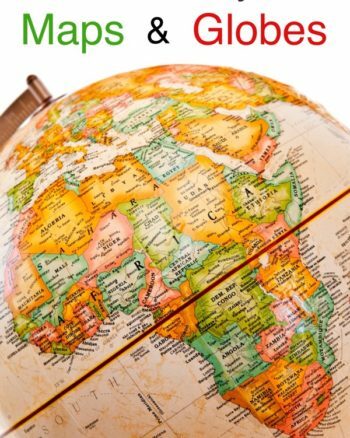 Allow them choices- Children need structure for sure but for many kids with anxiety not having any control over their day can add to it. Offer choices like “Would you like to work on math or reading next?” or “Shall we have a field trip next Friday or a hands-on science experiment”. Too many choices will be overwhelming but giving them two things to decide on will allow them to feel as if they have some say so and will give them some confidence. Move at their pace- Whether you are making up your own curriculum or you have a box curriculum do not feel like you have to keep the pace they have outlined. The beauty of homeschooling your child is that you can set the pace and the best way to do that is to match theirs. Allow for a slow pace in all activities, slow and steady will win this race for sure. Provide them with an outlet- Let them get out their feelings and work it out in whatever way is best for them. This is where your selection of fidget toys, weighted blankets, sensory play dough, and other items come in very handy. Even a short walk can help kids sort out big emotions. Include the tools that help your child manage in your day, don’t feel like you have to make your school day look like anyone else’s, your child is unique! 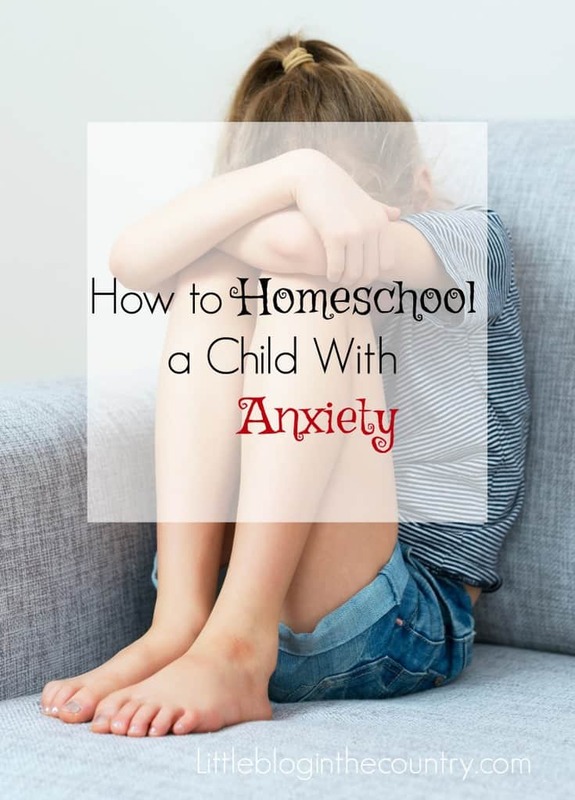 Knowing how to homeschool a child with anxiety can be trial and error. What have you tried that worked well with your child?